I know what you’re thinking. 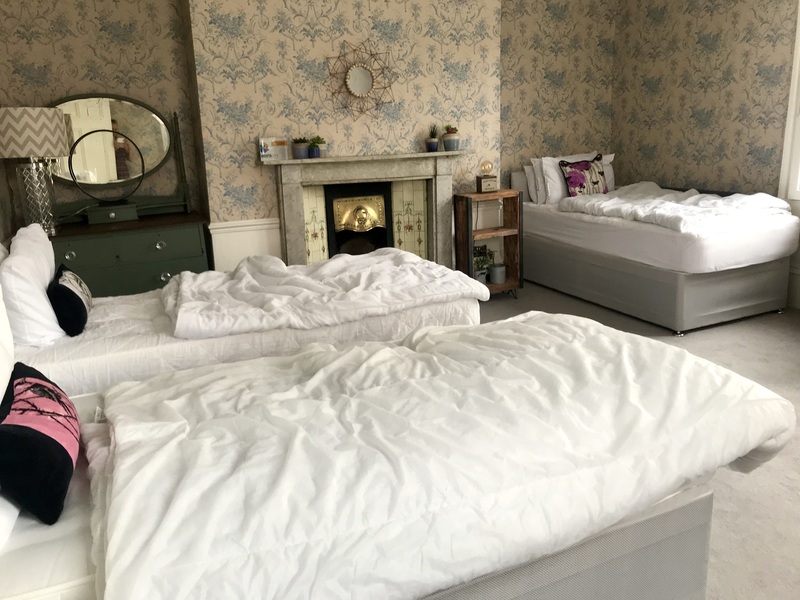 A boutique town house that has seven bedrooms, five bathrooms, can sleep up to 20, is one of Bath’s most popular properties for hen dos and has a Mr Darcy theme running throughout, including Colin Firth on the wall, cannot possibly be suitable for a family city break. 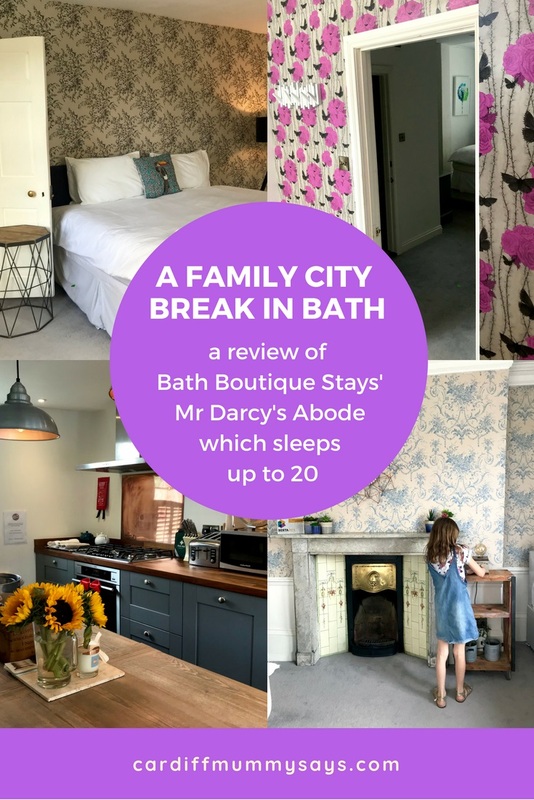 But actually, after a two night break at Mr Darcy’s Abode on Bedford Street in Bath, we can confirm it’s a great place for families looking to explore the charming Somerset city. 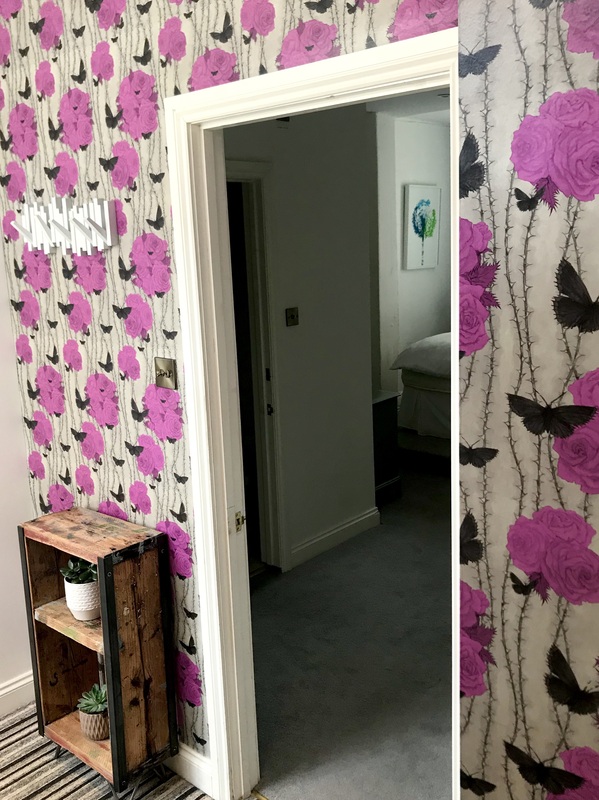 For a start, the five floors and seven bedrooms make it a great place to play hide and seek. Two of the rooms have bunk beds, which is always a winner for my children. But more than that. 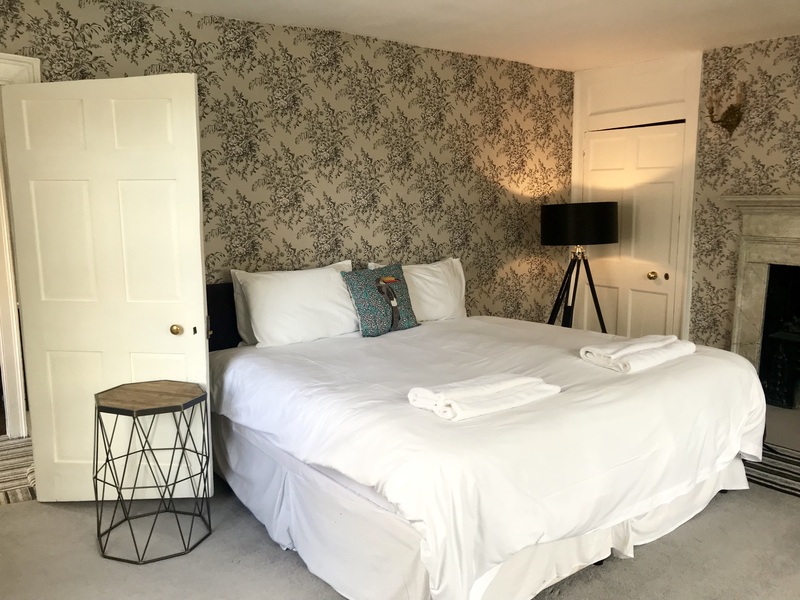 Bath Boutique Stays also offer some brilliant mid-week deals – and you don’t have to fill the entire property to take advantage of them either because the company charge per person rather than a set rate for the whole property. 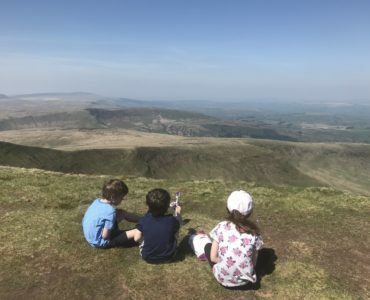 During the week of 29 October 2018, which is half term for Cardiff schools, a family of four can book the property for £249 for one night. 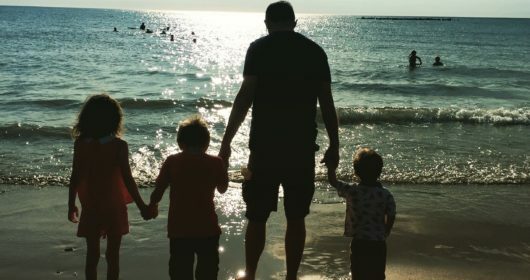 Stay three nights and you’ll get a discount of 15% so it’ll cost you £634.95. 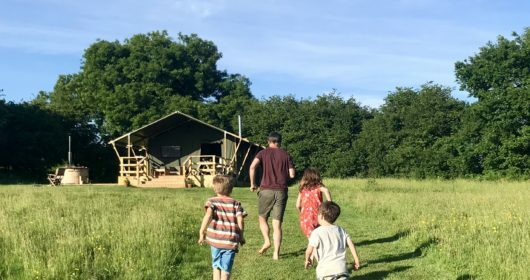 Bring along two other families and it’s £1634.55 for the three days – £554.83 per family. 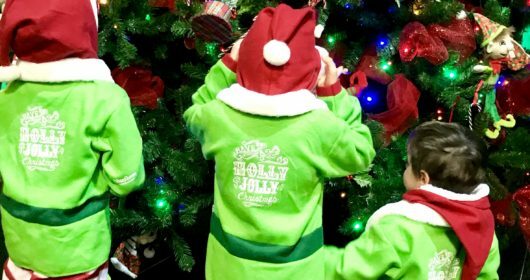 Under 5s stay for free so if you have pre-schoolers it would be even cheaper. A two-night weekend stay for 20 in October costs £2,590 or for 10 it’s £2,072, offering superb value for larger groups. 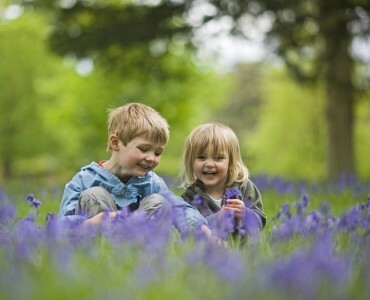 Bath is a good choice of city break for families as it is compact enough to explore by foot. 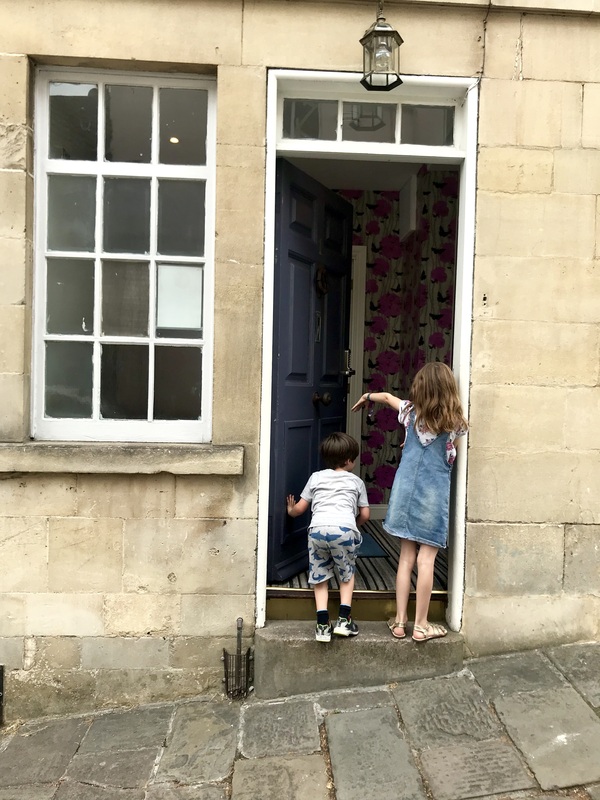 Mr Darcy’s Abode is slightly out of the city centre but just a 15-20 minute walk from the main attractions, train and bus stations, or a £5 taxi ride, so it made exploring Bath really easy. 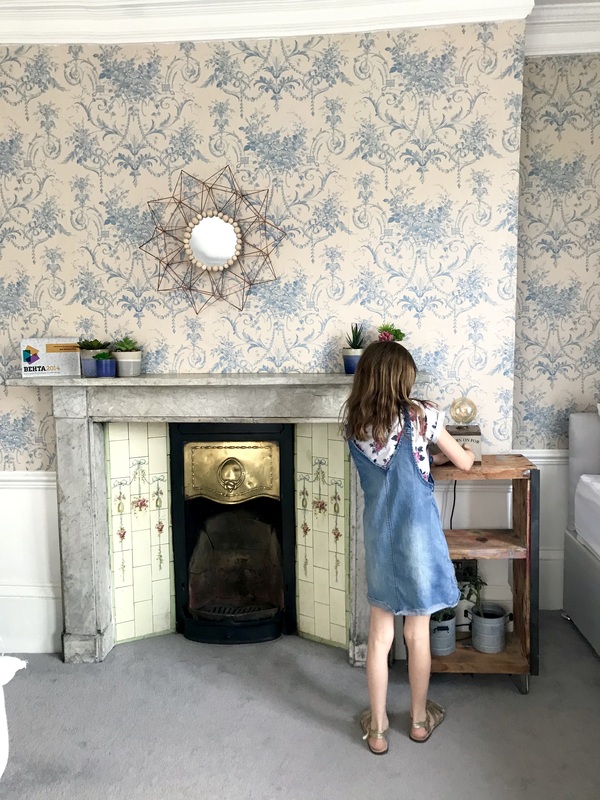 Family-run business Bath Boutique Stays also has three other holiday properties in the city, each with four bedrooms and sleeping up to 10, 11 and 12. It’s a fascinating city with so much history and culture everywhere you turn. Bath’s natural thermal waters were as much loved by the Romans (the Roman Baths are incredibly-preserved and attract more than one million visitors a year) as they were in Georgian England (it was a social centre for the aristocracy and the elite) and indeed by us today (with Bath Thermae Spa Britain’s only natural thermal spa and much-loved by visitors… indeed, I visited on my hen do to the city way back in 2007). Mr Darcy’s Abode, like so many of the buildings in Bath, is built from Bath stone – a distinct pale honey coloured and smooth-surfaced local limestone which gives Bath its unique look. Most of these buildings were built in the 18th century when upper society flocked to the city to socialise. The uniformly-sized and coloured buildings means the city still retains much of its period charm and you can’t help but imagine the finely-dressed Georgian men and women walking around the streets. In fact it’s considered such a culturally-important city due to its Roman remains and 18th Century architecture that in 1987 UNESCO named the city as a World Heritage Site. The property is beautifully furnished and decorated. 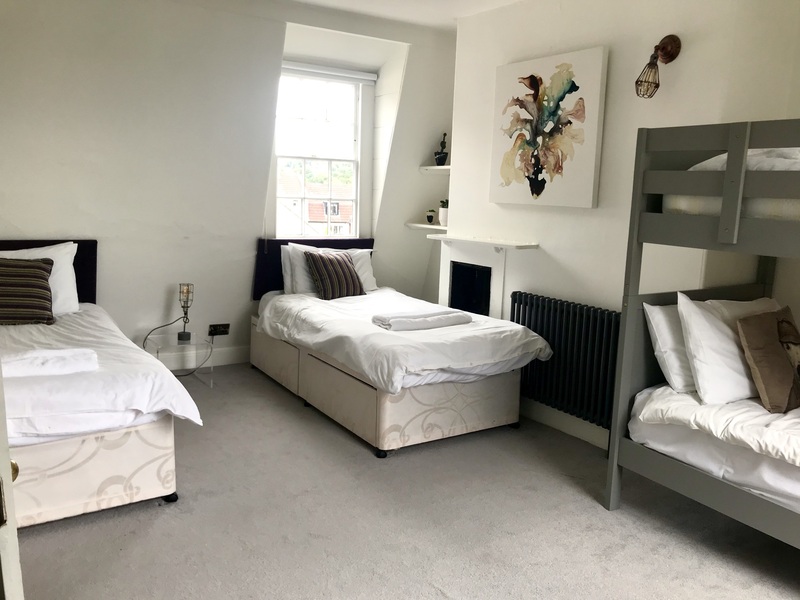 All seven bedrooms are spacious and with super king size beds that can be unzipped into single beds. A few of the rooms have extra single beds and bunk beds, which is great for larger groups. Three of the bedrooms have en-suites plus there are two separate bathrooms. The one on the top floor has striking blue wooden walls and a free-standing period bathtub. The rest have large-sized walk in shower cubicles. 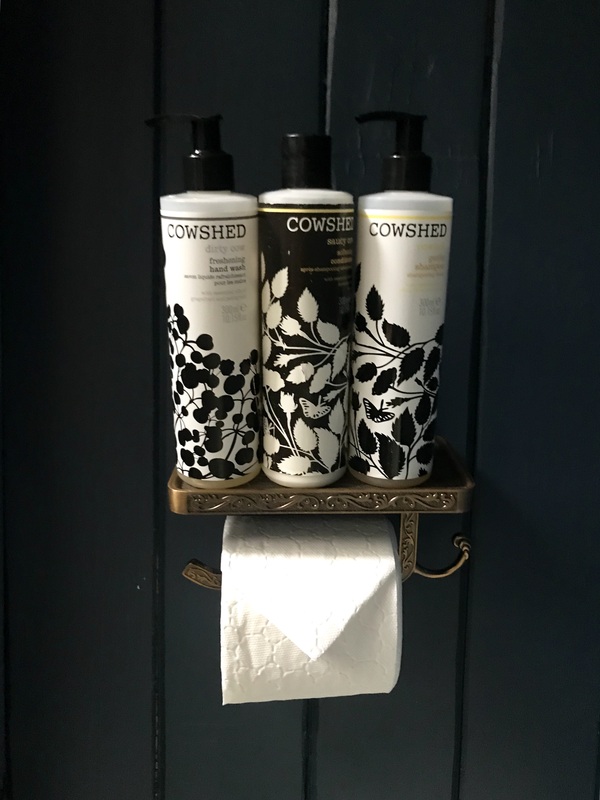 There’s even complimentary Cowshed toiletries in all bathrooms, although I’m not sure my children or husband appreciated that as much as I did. 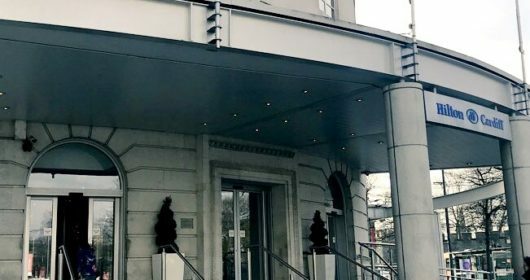 With rooms on five floors, there are lots of stairs which is definitely something to consider for anyone with a mobility issue. 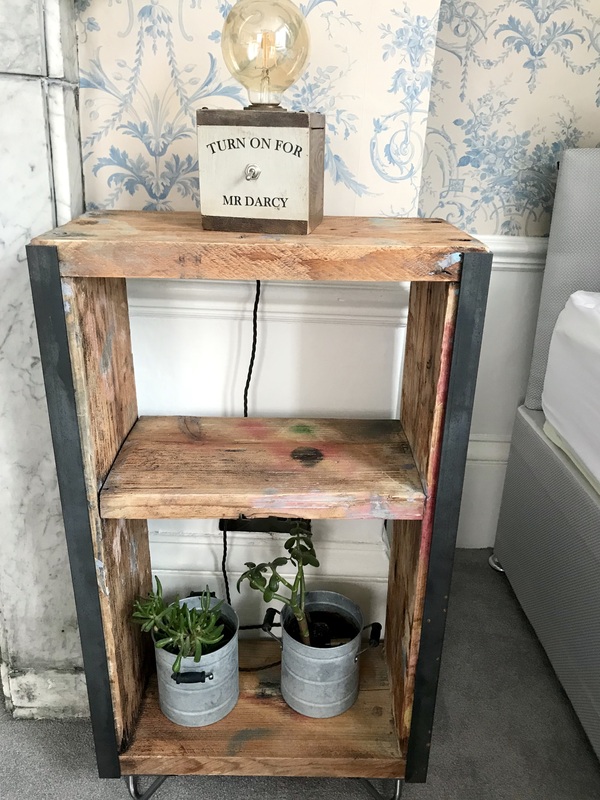 I loved the little nods to Jane Austen and Mr Darcy all around the house as well as attention to detail with little things like floral liners in the drawers and scented candles in the living areas. 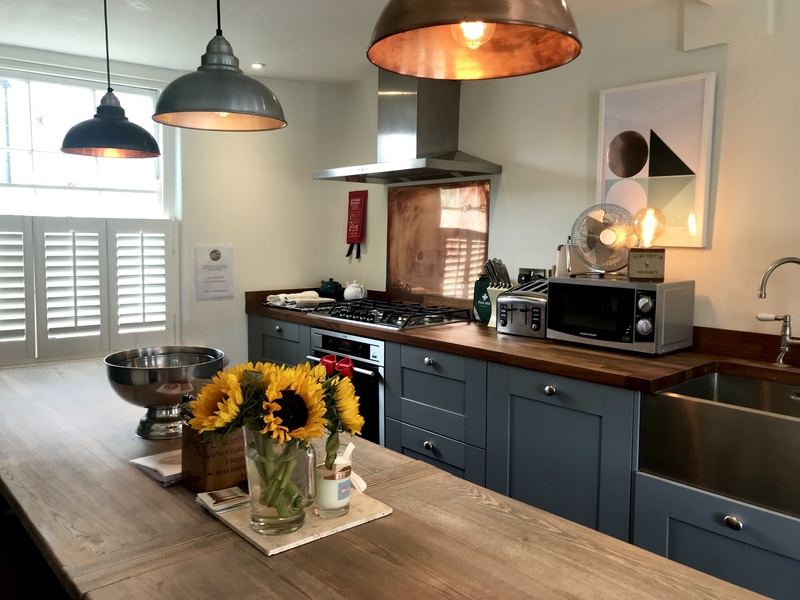 The house is also fully-equipped for a self-catering stay. 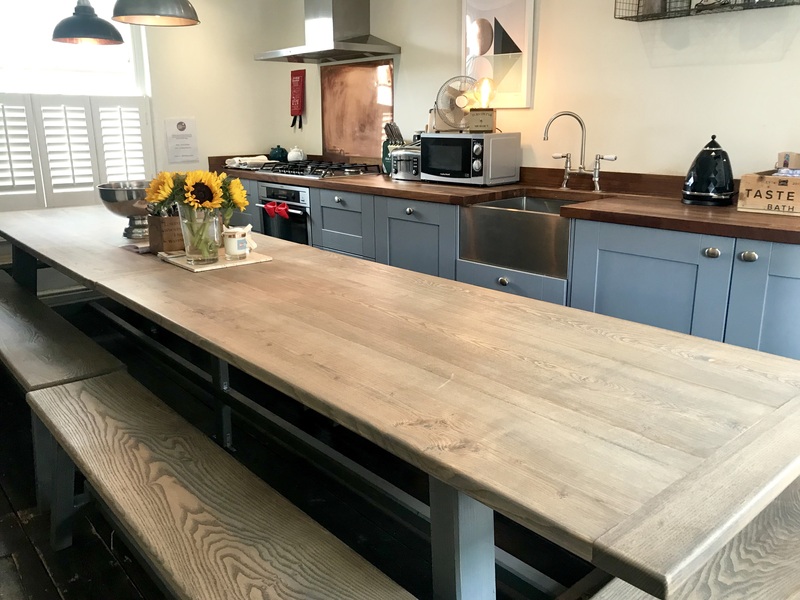 The kitchen has a large wooden table and benches that is great for dining as a group. There’s a dishwasher, washing machine, fridge and freezer, plus more than enough crockery and cutlery. One cupboard is even full of cake stands and china cups and plates – perfect for an afternoon tea or birthday celebration. Mr Darcy’s Abode is less than a five-minute walk from a good-sized Morrison’s supermarket so we ate lots of our meals in the house and bought food to take with us on picnics during the days. The basement floor was dug out by the property’s developers. It’s home to a living room area with several sofas and a large Smart-TV with Netflix all set to go. There’s a disco ball and a wine fridge. 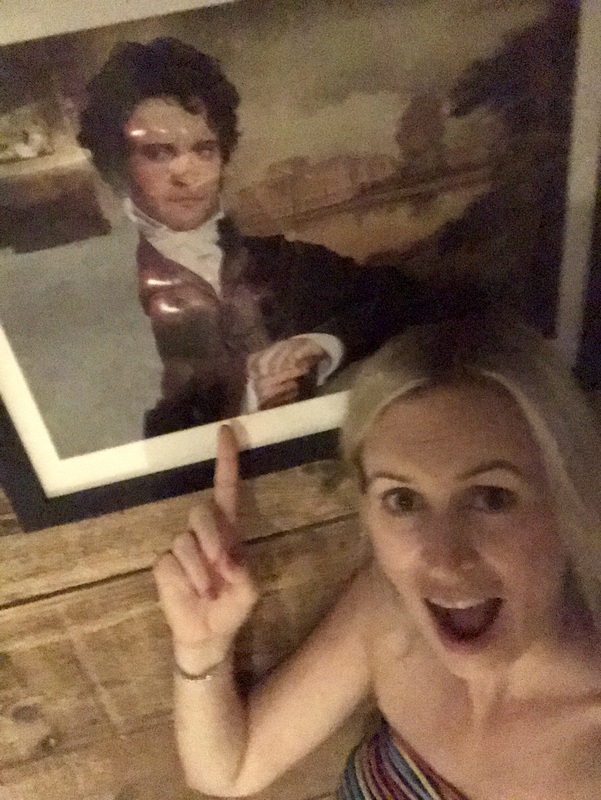 Oh, and Colin Firth as Mr Darcy on the wall. 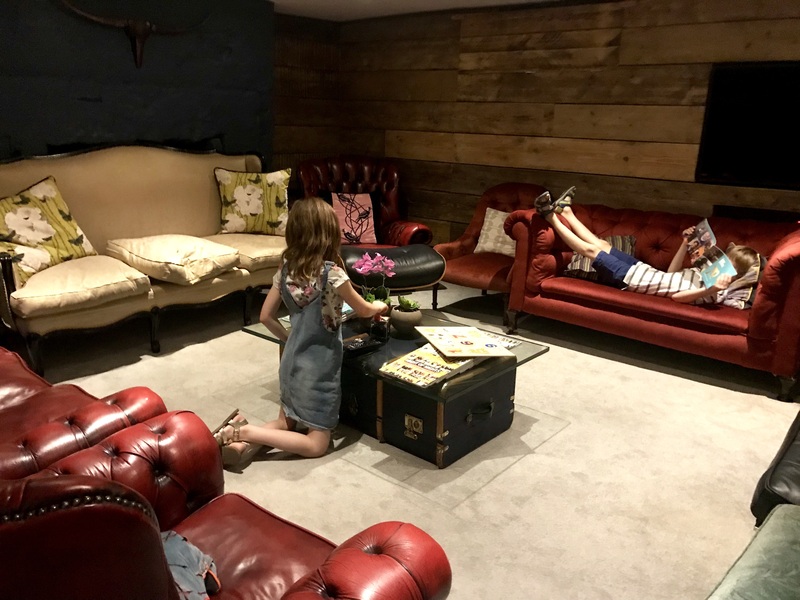 The property has been a firm favourite with hen dos since it opened in May 2017. 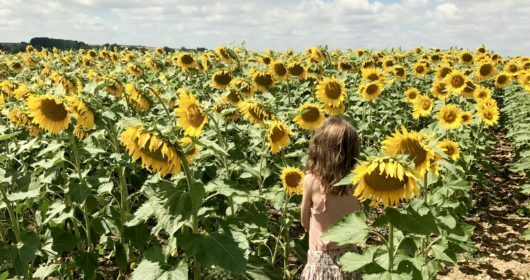 But it’s also appealing more and more to family groups who want a luxury stay at a reasonable cost. High chairs and travel cots are available on request at no additional cost. 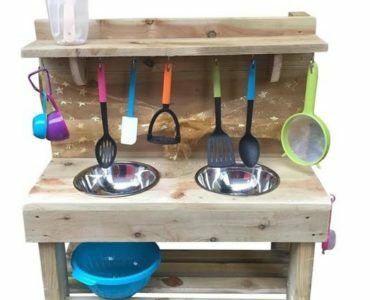 Our only suggestion was that plastic plates and cutlery and stair gates would be really helpful for families staying with younger children – and when we mentioned this to the owners they went right ahead and ordered them for all their properties straight away. 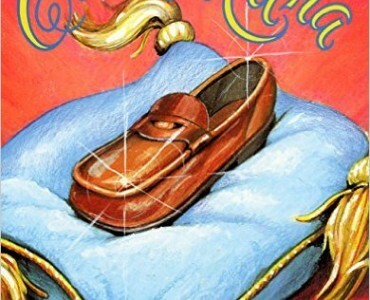 My three children loved their spacious room on the top floor of the house which had two single beds and a bunk bed. They thought the basement living room was great fun with its huge SmartTV and disco ball. Having Netflix readily available was brilliant for the family movie night we had on our first night. 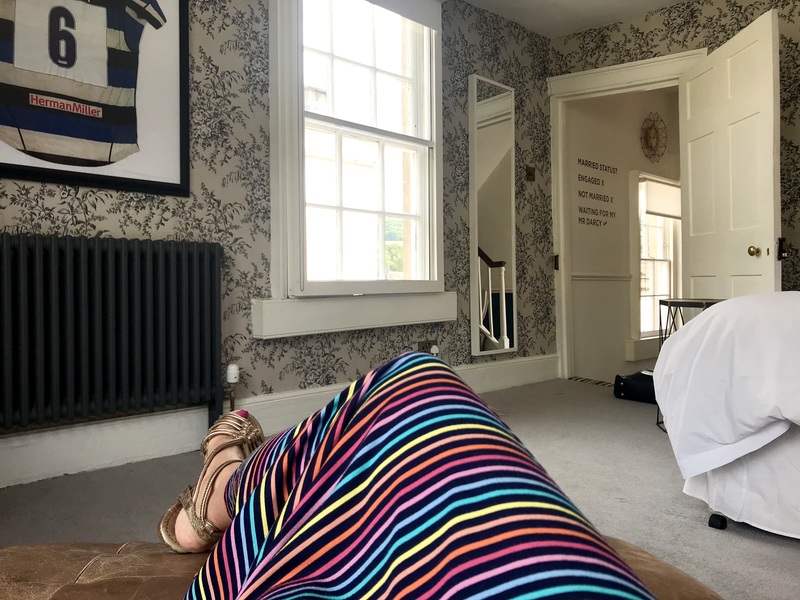 And if you’re still not convinced Mr Darcy’s Abode (or indeed any of Bath Boutique Stays other properties) are great for families, then message your mum friends and get booking your next girlie weekend away. You won’t be disappointed! Mr Darcy’s Abode, 1 Bedford St, Bath BA1 6AF. 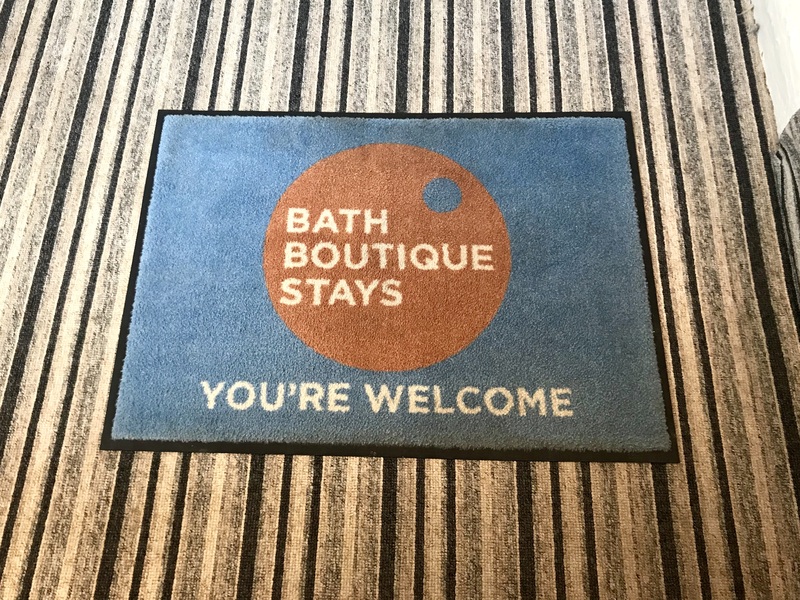 Visit the Bath Boutique Stays website here. Check out the Offers page for details of last-minute breaks longer break discounts and bespoke spa packages. 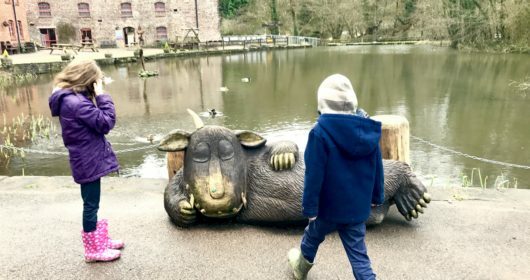 You can view all our UK Family Travel posts here or follow Cardiff Mummy Says on Instagram for more adventures.